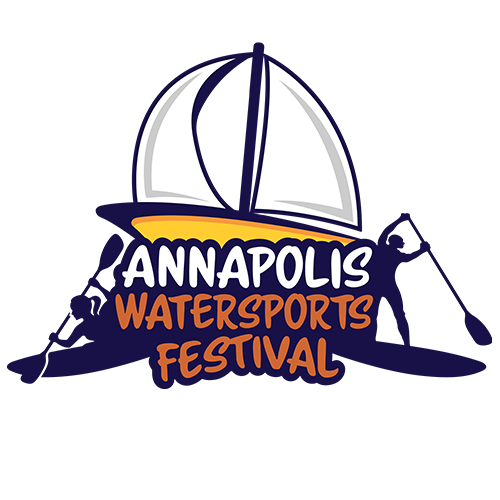 Capital SUP Annapolis and the Annapolis Sailing School have come together to create the Annapolis Watersports Festival! Our mission, to bring together the paddling and sailing communities & businesses for a fun day of maritime activities in support of the Live Water Foundation. A day filled with paddling & sailing, live music, outdoor wellness, food & drink, local vendor area, and more! Ticket Sales / What's Included? 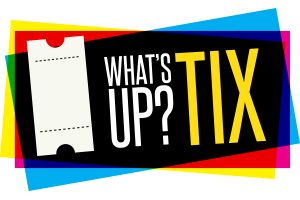 With your ticket, you receive: 1 food ticket, 2 drink tickets (21+ receive 2 alcoholic and 1 non-alcoholic), entry to the site, access to on-land & on-water yoga, paddle boarding, sailing, live music, beach games and so much more! Established in 2016, The Live Water Foundation was formed to support the signature give-back initiatives of the team at Capital SUP and to lead the advocacy of water sports activities that will improve the well-being of our communities. The Mission of the Live Water Foundation is to inspire and empower the people and organizations we work with and facilitate programs to improve the health, wellness and environment of our communities. The Live Water Foundation currently supports three initiatives within the Veteran community, underprivileged and disabled youth, and promoting clean waterways. 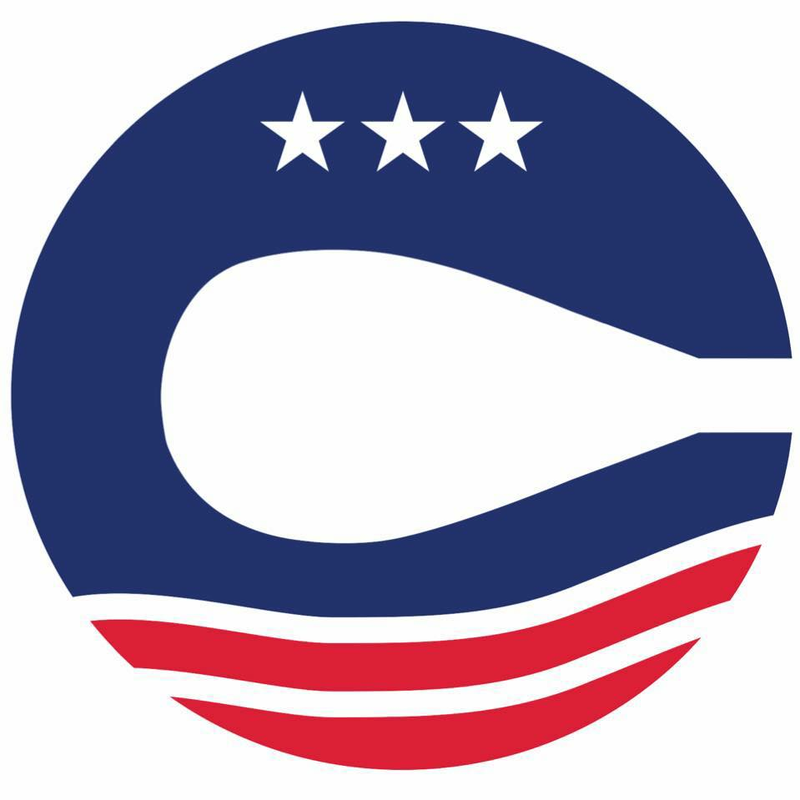 Our programs include: the Wai Koa Program, an adaptive paddling program for physically and mentally disabled Veterans; the Watermen’s Club, which inspires underprivileged and disabled youth to become future leaders through a watersports mentorship program; and the Oyster Recovery Program, which oversees and maintains 50 oyster cages off the docks of the South Annapolis Yacht Centre. In addition to programmatic support, the Live Water team aspires to create “Positive Vibes” within the Veteran community, inspire underprivileged and disabled youth to become future leaders, to be champions in the enhancement of the waterways in which we paddle, and to inspire a lifestyle of health and wellness through watersports activities.